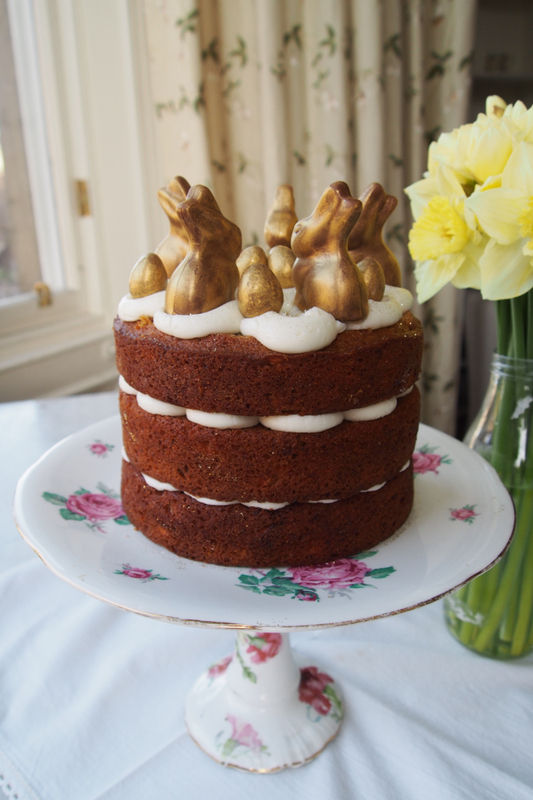 Easter is always a wondrous time for bakers. We are inundated with a plethora of different chocolate treats to add to our creations, ranging from the classic Creme Egg to the luxurious Lindt bunny. However for me it’s the humble Mini Egg that will always come out on top. Less sickly than the Creme Egg and less showy than the Lindt Bunny, Mini Eggs have always stood the test of time. Growing up in the UK, I don’t think any childhood would be complete without making Easter ‘nests’ out of melted chocolate and cereal, topped off with a few of these bad boys. With a 3000 word essay due it seemed like the perfect time to procrastinate by doing a bit of baking. 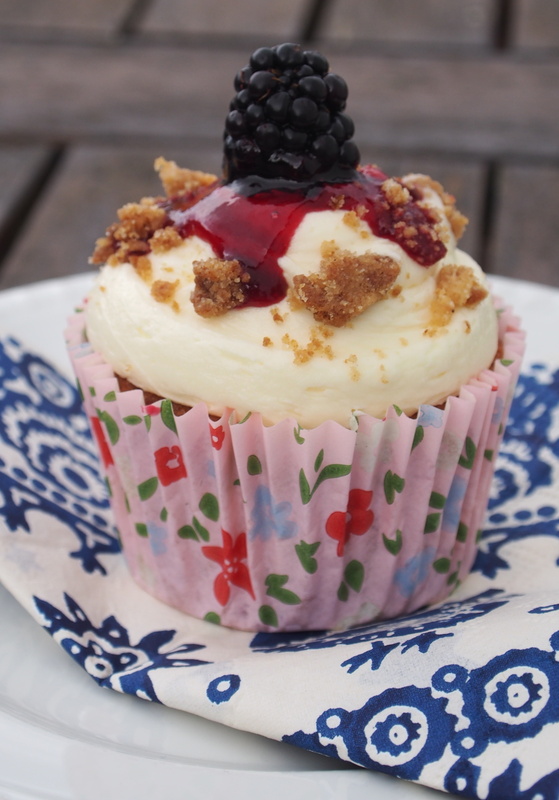 I needed a simple recipe that was easy to do in my student flat so cupcakes seemed like the obvious choice. It was a toss up between two festive favourites; Ferrero Rocher or Chocolate Orange. However with the smallest box of Ferrero Rocher costing £5.50 my meagre budget was much better suited to the humble Chocolate Orange coming in at £1.25. 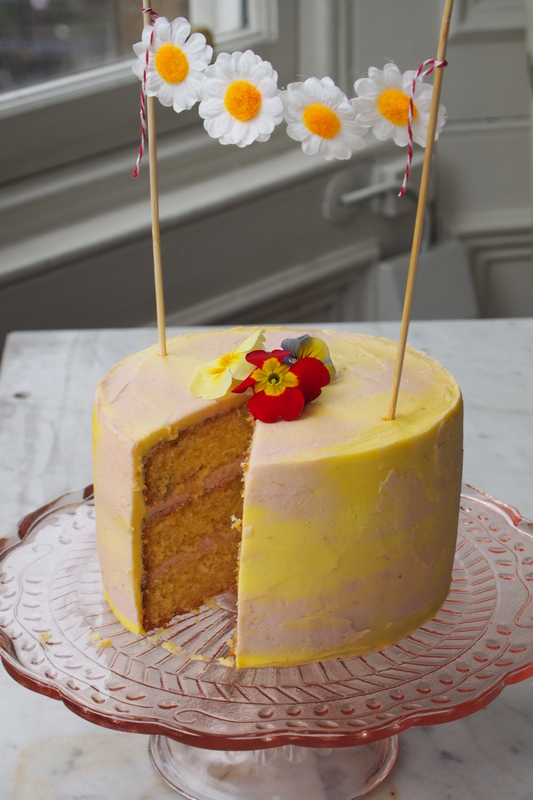 Last year when I made my Easter speckled piñata cake I commented on how the impending Easter weekend was mainly just traffic jams, weird opening hours and being unable to get a table in the pub. This year I think things are probably going to go in the same direction. But it does give us an excuse to consume ridiculous amounts of chocolate and not feel bad about it which I guess makes these slight inconveniences worth it.